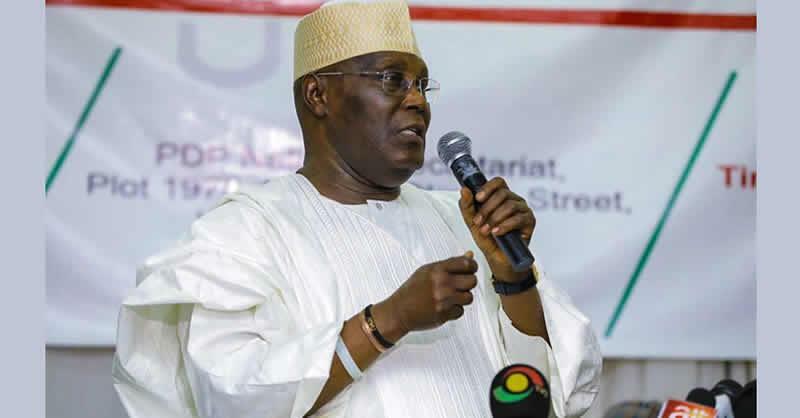 The Chairman of Atiku-Obi Presidential Campaign Organisation in Anambra State, Mr Oseloka Obaze, has asked the Independent National Electoral Commission to stop creating doubts over the documents used for the February 23 presidential election. Obaze, the candidate of the Peoples Democratic Party in Anambra 2017 governorship election, said this in a statement in Awka on Monday. He was reacting to reports that the electoral body had refused Atiku access to some election materials as ordered by the election petitions tribunal. He called on INEC to make public polling unit results and other materials used for the 2019 presidential election. He said, “It is intriguing that INEC continues to withhold polling unit results and other election materials, long after the presidential election results were announced. “INEC’s refusal to make the election materials public creates room for doubts and speculations. “By its conduct, INEC creates room for speculation and imagination to roam freely. Indeed, Nigerians now wonder what INEC is hiding from them. “The polling unit results are not INEC property but that of Nigerian voters and the legacy of dozens that tragically lost their lives while trying to defend their votes.